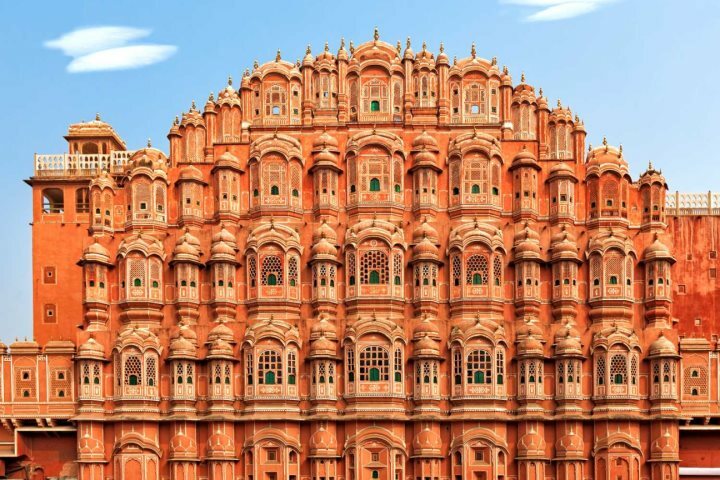 One of the most alluring sites in Jaipur, the Hawa Mahal is memorable for its impressive exterior, but did you know these 5 interesting facts about this stunning building? Easily visited via one of our fantastic India Tours, Jaipur is one of India's most rewarding and atmospheric destinations. 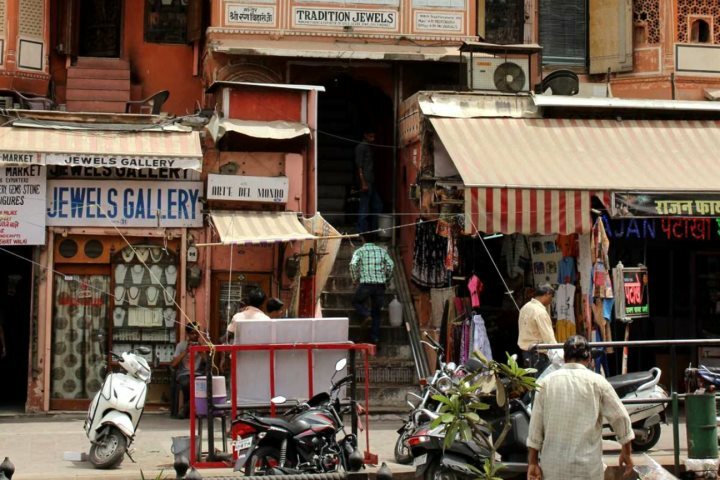 Discovered to the south-west of Delhi in the state of Rajasthan, there's so much to do in this vibrant city. 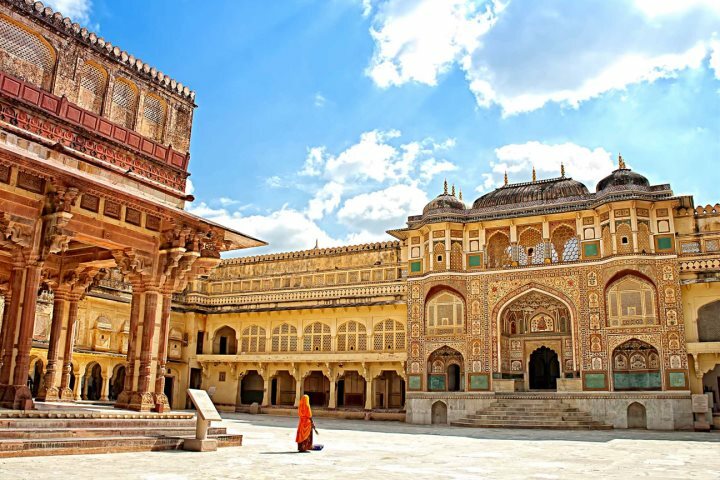 Whether it's exploring the bustling bazaars and discovering the incredible Amber Fort, or visiting the City Palace and observing the mesmerising astronomical instruments of Jantar Mantar; you'll find endless things to see and do in Jaipur. 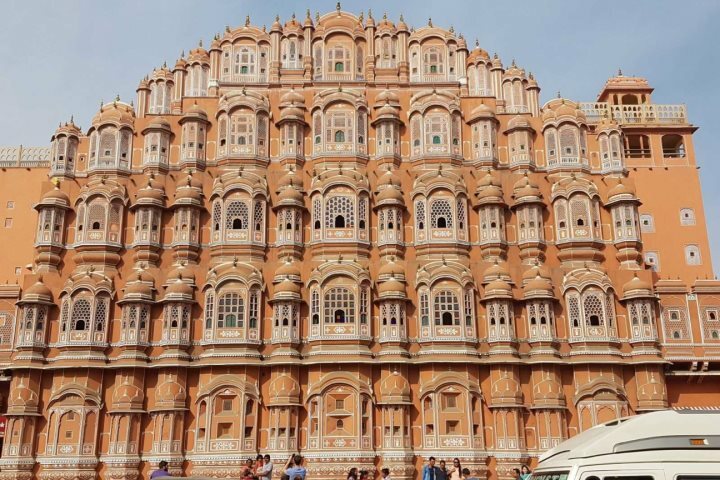 Another site that visitors simply can't miss is the incredible and imposing Hawa Mahal. Built in 1799, the building was constructed as part of the City Palace, made using distinctive red sandstone which makes it stand out on the busy street upon which it's set. To get you even more interested in a visit to Jaipur and this architectural gem, we've put together a list of 5 interesting facts about the Hawa Mahal. 1. The name 'Hawa Mahal' means 'Palace of Winds', attributed to the breeze that circulates through the building's 950 windows. 2. The palace was built so that the ladies of the Royal Court could observe life on the street below without being seen. 3. The architecture of the Hawa Mahal is a unique combination of Rajput and Mughal styles. 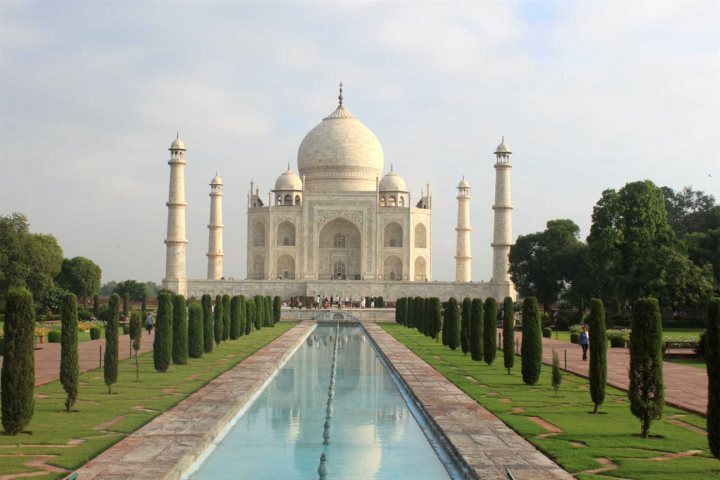 The most famous building of the Mughal empire is the Taj Mahal. 5. 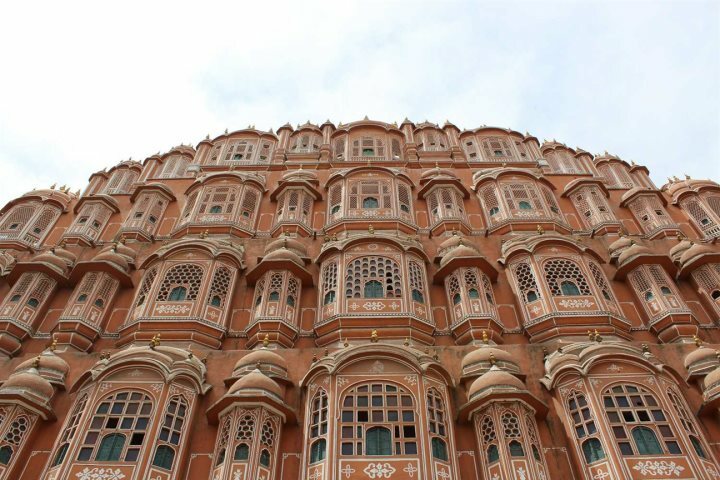 The Hawa Mahal's windows were designed to replicate the honeycomb of a beehive, which allows fresh air into the building without anyone inside being visible to the outside world. Find out more about discovering the Hawa Mahal and the best of Jaipur by paying a visit to our North India Tours page or calling our expert sales team on 01489 866985.